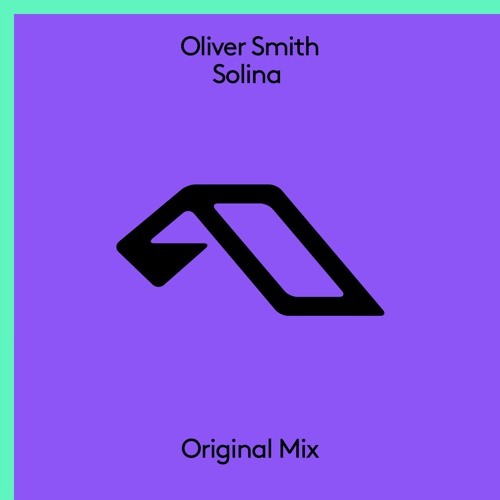 Oliver Smith has been described as "an excellent DJ" by Armin van Buuren, "the best thing to happen in trance" by Mixmag and "sensational" by DJ Magazine. In recent years the popular UK-based DJ and dance music producer has released scores of records and performed at some of the biggest clubs and festivals in the world. As a DJ, Oliver has played at legendary UK venues such as Ministry of Sound, The Warehouse Project and Wembley Arena; and at far flung locations worldwide including America, India, and Ibiza. He has performed at some of the biggest festivals in the world such as Tomorrowland, EDC Las Vegas, and Creamfields. Oliver is also a regular presenter of Anjunabeats Worldwide Radio, which is broadcast on over 100 FM stations across the planet.